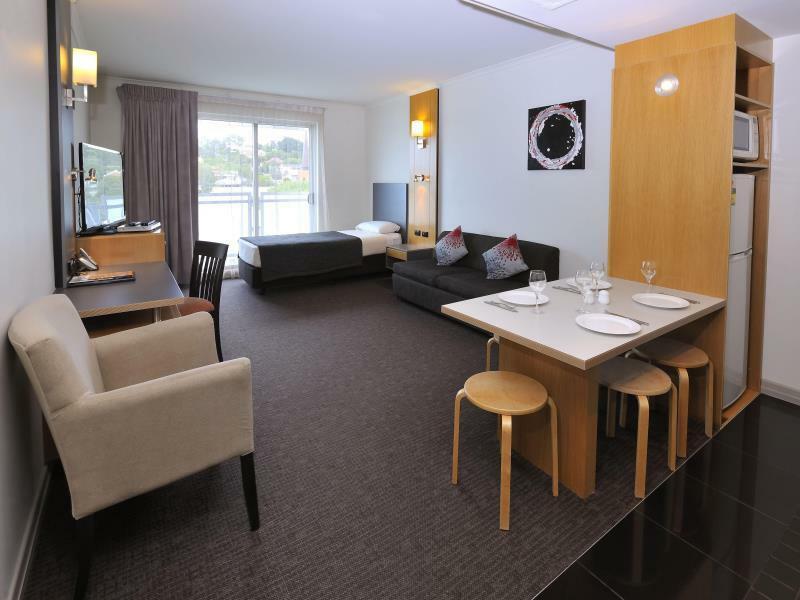 يشكل Metro Hotel Ipswich International بموقعه الممتاز في إيبسويش نقطة انطلاق جيدة لاستكشاف هذه المدينة النابضة بالحياة. يقع الفندق على بعد 0 km من مركز المدينة، ويؤمن الوصول إلى أهم مراكز المدينة. 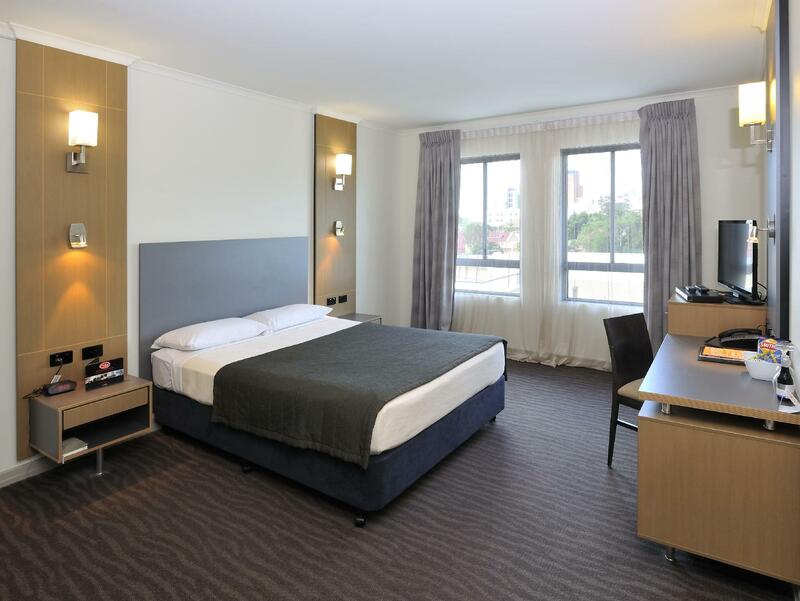 يوفر الفندق بفضل موقعة الجيد وصولاً سهلاً إلى أهم معالم المدينة.
. إن Metro Hotel Ipswich International حريص على توفير الراحة للنزلاء، فلا يوفر الموظفون جهداً في تقديم أفضل الخدمات وضمان حسن الاستقبال. تتضمن الميزات الرئيسية في هذا الفندق: خدمة الغرف على مدار الساعة, واي فاي مجاني في جميع الغرف, خدمة التنظيف يوميًا, خدمة سيارات الأجرة, مرافق مخصصة لذوي الاحتياجات الخاصة. 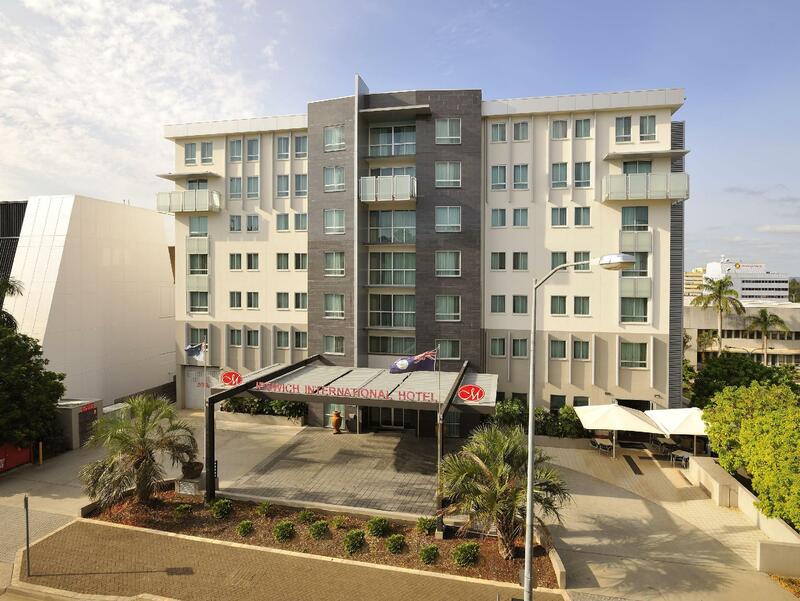 في Metro Hotel Ipswich International غرف نوم يزيد عددها عن 97 صممت بذوق وعناية لتوفر لك كل وسائل الراحة . بعضها يحتوي أضاً على تلفزيون بشاشة مسطحة, اتصال لاسلكي بشبكة الإنترنت (مجاني), غرف لغير المدخنين, مكيف هواء, تدفئة. كما أن مجموعة الخدمات الواسعة الموجودة في الفندق لضمان راحتك تترك لك الكثير من الخيارات لقضاء وقتك أثناء فترة إقامتك. استمتع بخدمات لا يعلى عليها وعنوان ذو اعتبار في Metro Hotel Ipswich International . Good and in excellent position for what I needed. Staff are always lovely and super helpful. Shower was terrible. Fine mist spray that goes all over the place. One toilet role was so wedged into the holder that you couldn't use it. The cleaners would just refold it & never replace it. Aircon was pretty crap, didnt seem to work properly. There is no sound proofing so you can hear all the hallway noise plus the loved up couple next door. Just a bit old & needs updating. The staff were lovely & helpful and the location was good. Fail. Chose the metro based on online pictures and information. No spa or 24/7 room service as advertised. When discusssed with staff they were kind enough to provide free breakfast. However, quality of food was below average. Also, in-house movies translates to "pick a DVD from reception"! Will not return. Nice room though smelly drain in the bath tub I smelt it as soon as I walked into the room. I told reception and they said to run some hot water down the drain though this didn't help so we just shut the door to keep the smell out. The breakfast was ok hot and cold options and the parking was free though not a secure parking as anyone could have walked into the car park to steal any of the cars during the night. Also the room key should also give you access to the parking area door as that was wide open too, again anyone could have come up the lift. The standard of the room was very good. We stayed 4 nights in the Metro and enjoyed our time very much. The staff were friendly and helpful. The breakfast package was tasty and fresh. The room was comfortable and roomy. We didn't eat at the restaurant but the hotel is a 2 minute walk from many eating places. A good stay and we would be happy to return. The room was comfortable although the air conditioner was noisy, (you couldn't sleep with it on) and they could do with sunblock blinds to keep the light out in the morning. Restaurant was freezing cold and the food was ok not great, menue was basic, no surprises. 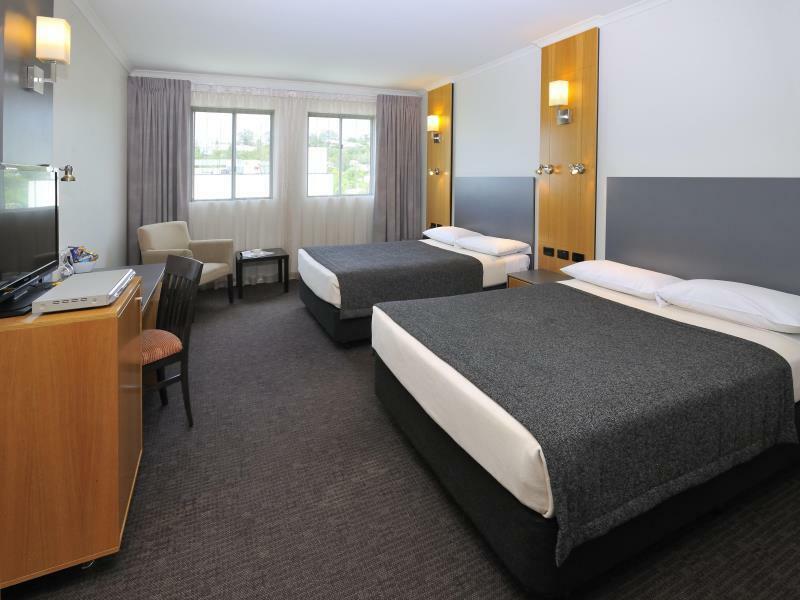 Well maintained hotel with large rooms and near the centre of town. I have stayed here many times and the standard of the rooms is always very good. As I was attending a function nearby, the hotel was convenient to the location for an overnight stay however I didn't make use of the dining facilities as dinner was provided at the function and I departed early next morning. It was perfectly fine, easy check in, parking was good, room was really clean and comfortable. I was not in the room much, as I stayed there because of a concert in the city, to avoid a long drive home, but I am very particular about cleanliness and comfort and I would happily stay here again without hesitation.